I cannot believe that it's the last Wednesday of January! Where did this month go?! Today we are sharing a little What's Up, Wednesday with y'all. 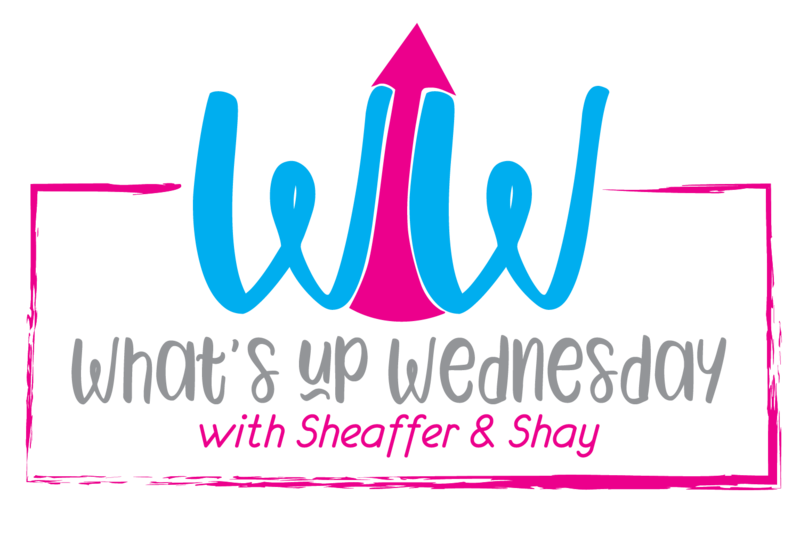 This is where we join Shay & Sheaffer, and we answer these questions, plus a bonus question at the end! Let's get right into answering the questions!! Tuesday: I had dinner with a friend, and Joe & the kiddos ate boneless wings. My gorgeous girl's birthday trip to Charlotte that you can read all about HERE!! I still can't believe that she's 6 & so sassy! And hot coffee, as opposed to my typical iced coffee. It's been super cold here, so that jumbo cup of hot coffee with Italian Sweet Cream creamer has been perfection! And even a stomach bug times 5!! January was a wild, crazy month, and I'm just praying no more sickness follows us into February! and maybe a nap or two! I got hit with the stomach bug hard last week, and I'm just now starting to get life back on track! The first one went over so great that we are all so excited about the next competitions! 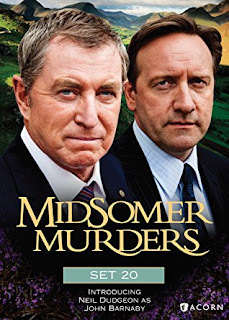 I have found this show on Netflix, and it's my current favorite! We are reading this together with Carson, and it's such a great book!! He's loving this book, finally!! Oh all the praise and worship music!! This song shook me big time!! How often do we come to church with our own agendas and 'just go through the motions?!' I know I'm guilty of it, and this song just rocked us! We thankfully don't have much planned as of now, but y'all know that can change on a dime for the Hensley crew!! We are really loving our Instant Pot, and so far, we've only had yummy meals fixed in it. It's been super convenient for this busy mama on the go. I'm still a newbie, but I'm obsessed & can't get enough of it! Bonus: What is you favorite family Valentine's Day tradition? We always grab the kiddos each one of those little boxes of hearts with the assorted chocolates, and they love them so much! What a quick, fun rundown of what's been going on and what we're looking forward to! I love these posts, and they are so much fun to look back on! Stomach bug five times!!! I really hope you guys stay healthy in February. Btw I love those songs! I hope you have a wonderful Wednesday. Yes! Awful...it was the worst stomach bug ever!! Minus the sickness, your month was great! I know February will be a great month for you too with your bday coming up! 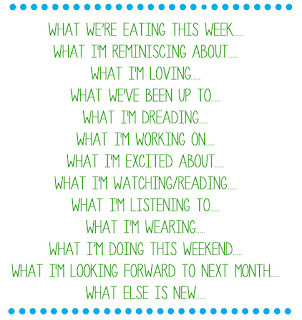 Have a great rest of the week. Yes it was a great month. The beginning of the year is always so fun for us..non-stop, but fun! Oh I love Because of Winn Dixie. Love it! Another good book is Shilo. Also, the movie is so good as well. 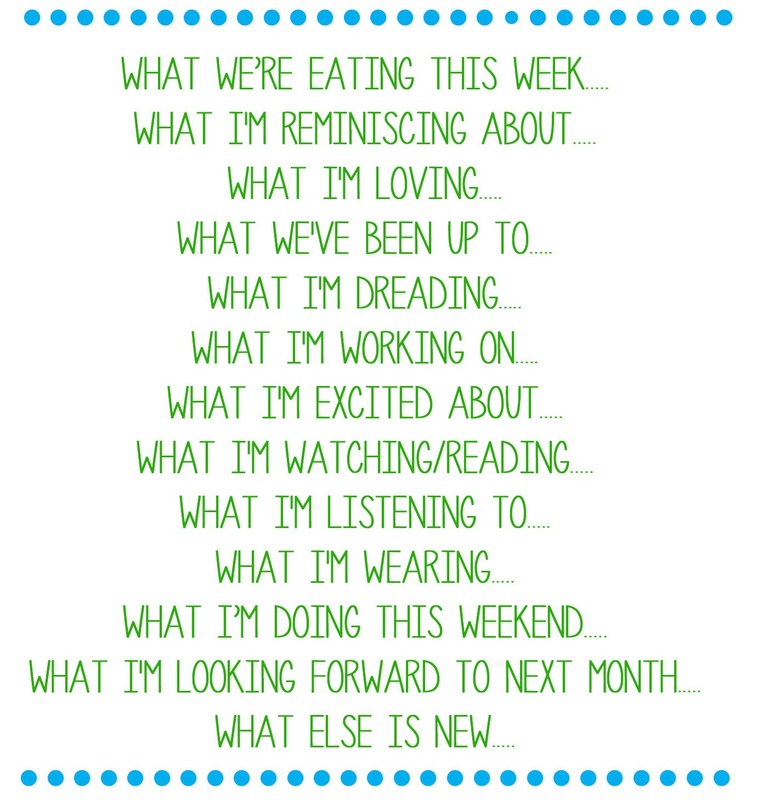 What a fun recap! EEK! Looking that one up as well. 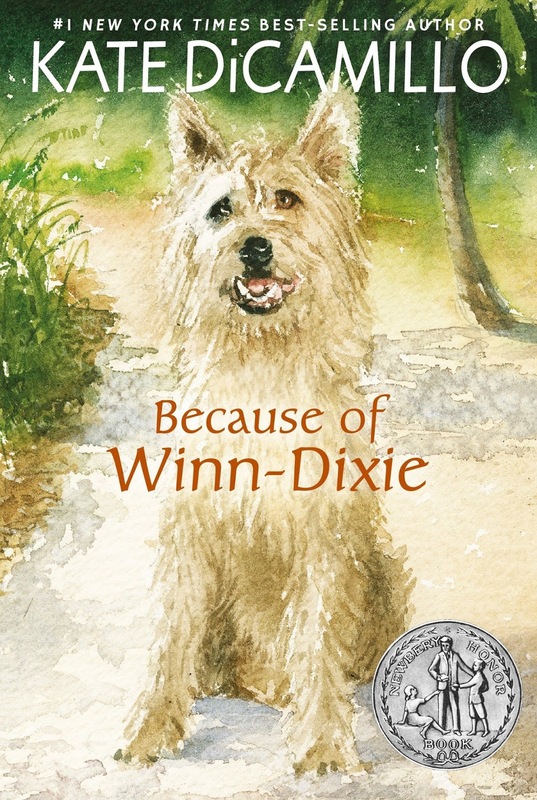 Because of Winn Dixie is so good! Fingers crossed for a healthy February! We love our InstantPot - just made a brisket in it the other day!